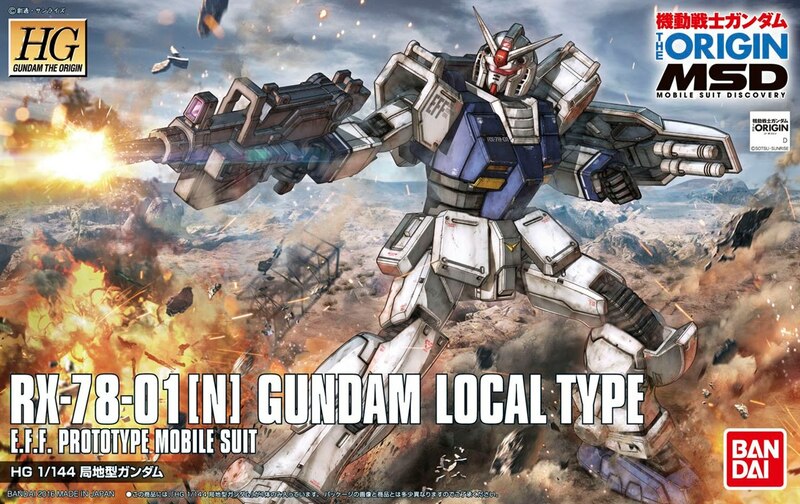 - Mobile Suit Gundam THE ORIGIN [Mobile Suit Discovery] became the template of the 5th cancer diver "local type Gundam" appeared! 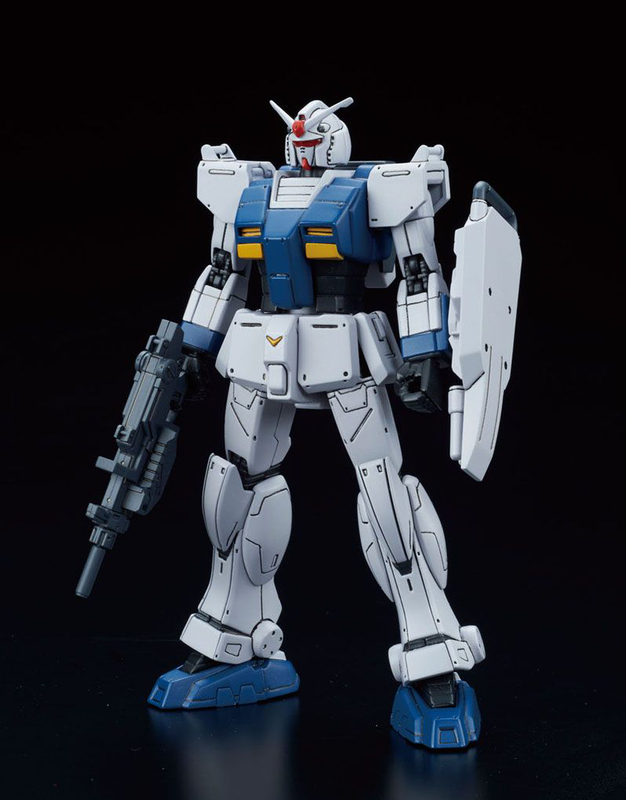 - Appeared Gundam type will be the first in the HG THE ORIGIN series. The aircraft reproduce the distinctive design of the components leading to the land battle type Gundam and cancer divers later. 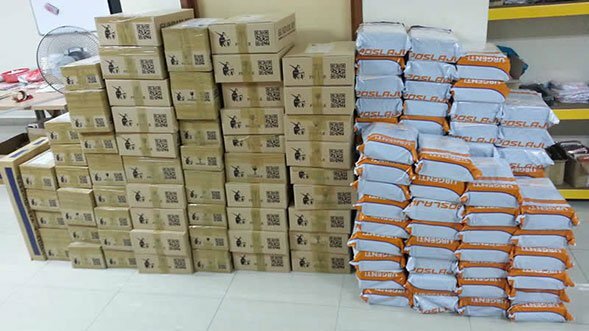 In addition, to achieve the range of movement of the series compliant, Tetoron seal is also included to reproduce the marking of the aircraft. - Ensure the movable range conforming to THE ORIGIN series. Before and after the swing of the crotch is also possible. 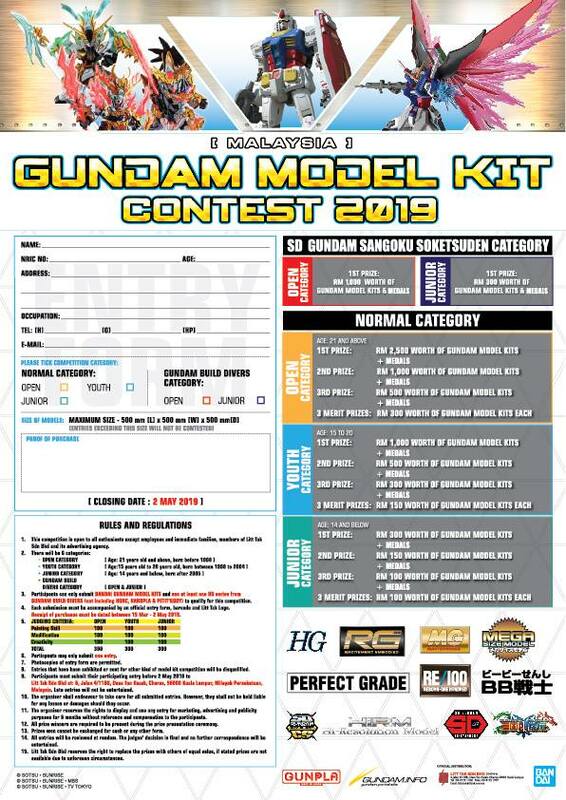 - MS machine gun, the beam saber, shield is attached. Equipped with a bipod to the shield. 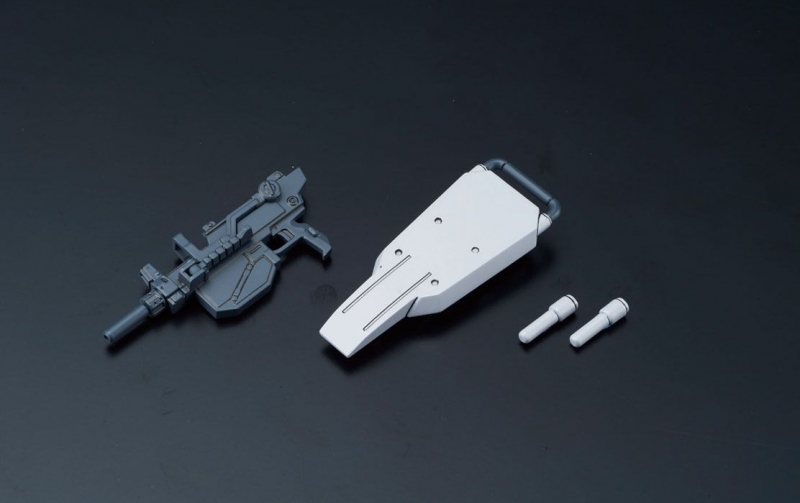 Beam saber is possible suspended arms and shield. 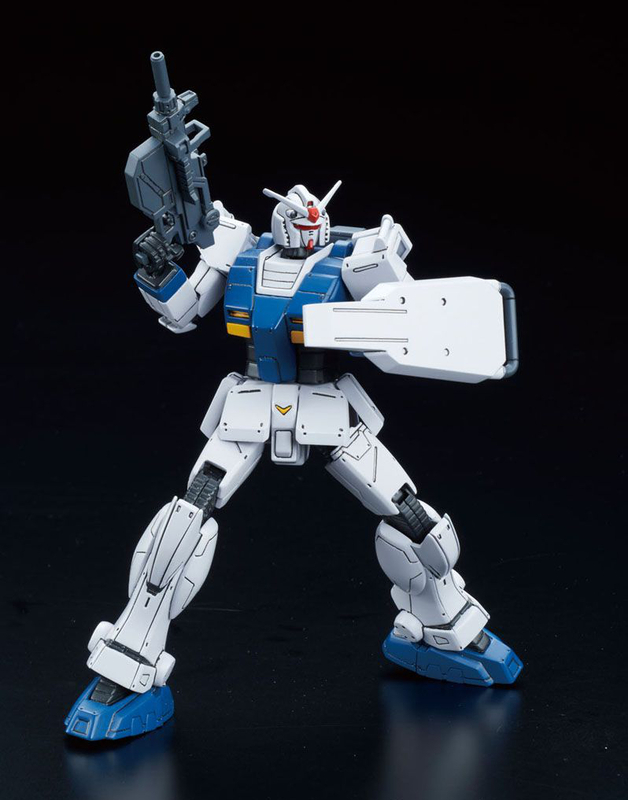 - Visor that followed the RX-78-01 is reproduced in clear plastic. 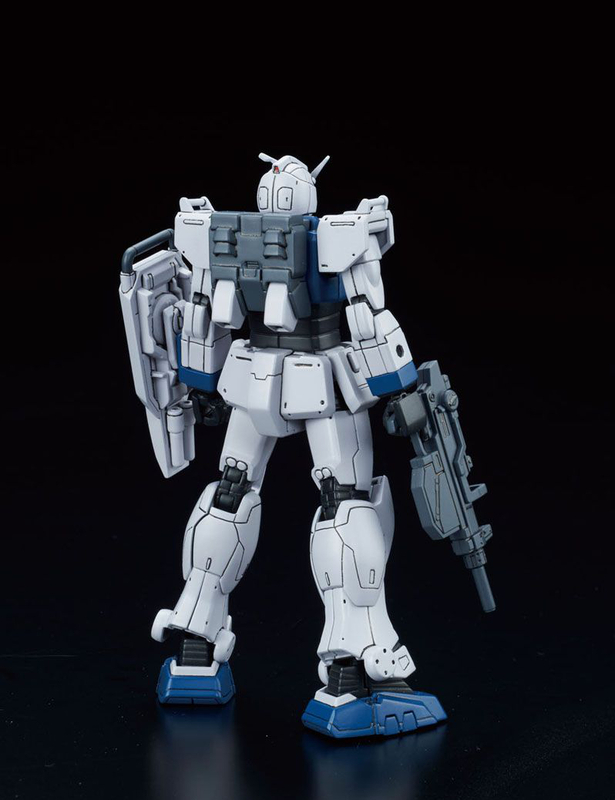 - In the land battle type Gundam and cancer diver of the stationery aircraft, design leading to the successor to the various parts have been reproduced.